In 2011, Lastimosa joined the Bb. Pilipinas and unfortunately, she did not bring home the crown. She placed 2nd Runner-up. 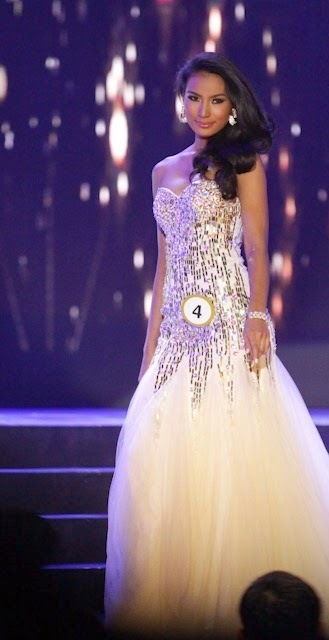 The eventual winner was Shamcey Supsup, who became Miss Universe 2011, 3rd runner-up. She once join again in the same pageant in 2012 and was placed in Top 12, she got the special awards naming Bb. Philippine Airlines and Bb. Avon. Janine Tugonon won the Miss Universe-Philippines 2012 crown and was placed as 1st Runner-up in Miss Universe 2012 behind Olivia Culpo of USA. She took a vacation after failing to get the crown of Bb. Pilipinas 2012 pageant. She traveled to Brazil to practice and gain more experience in modeling and beauty pagent. She also went to United states to visit some of her relatives. Last night was the Live Televised Finals Coronation Night of the Binibining Pilipinas (Bb Pilipinas) 2014 Beauty Pageant--the country's top beauty pageant which chooses it's representative for Miss Universe, Miss Intercontinental, Miss Supranational, Miss Tourism and Miss International. The finals occurred in the Smart Araneta Coliseum in Quezon City Philippines. The representative for the Miss World is done through a separate pageant and separate pageant directors who own the "Miss World Philippines" rights. Third Time's The Charm: She competed in 2011 and 2012--getting the 2nd Runner-Up title in 2011 and Top 12 the following year. 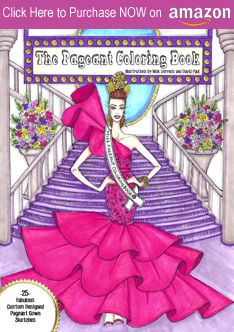 She skipped last year's pageant and instead traveled to Brazil for more pageant training and visited family in the USA. But she returned this year, ready to win. And she did. Best in National Costume: This title went to "No. 13" Kris Janson. She wore an ivory gown created by fashion designer Cary Santiago. 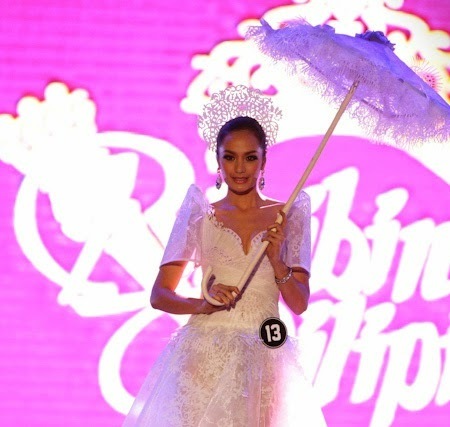 The gown was inspired by the sampaquita flower, which represents purity.The design--featuring the famous Filipino "Butterfly" sleeves, is a modern take on the terno, it had a over-gown that was full, while underneath was a more fitted lace column silhouette. To finish the look, Kris carried an ivory lace umbrella. The final gowns were a mix of lots of pastel and very bright colors--baby blue, coral, lipstick red, golden champagne and fuchsia were predominant. The styles were very "Pageant Betty" and nothing too Haute Couture/High Fashion runway-like; it was like a fashion show for a top "Pageant & Prom" dress manufacturer. I would have loved to have seen amazing COUTURE-worthy "Red Carpet" gowns but I guess this wasn't the year for that. 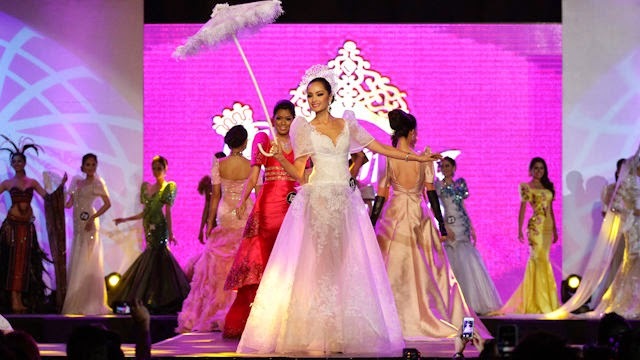 Bubble Gum Pink Winner: Mary Jean Lastimosa wore a fuchsia colored strapless gown in satin and tulle with a slight "Mermaid" silhouette. the gown featured lots of silver sequin accents. It looked a little polyester-y for my taste and the long exaggerated earrings weren't necessary. However, I did like her clean, side swept hairstyle. Best in Gown Prize: went to "No. 22" Marie Anne Bianca Giudotti, who also got the second top honor of Miss Binibining Pilipinas/Miss International 2014. Her gown was a sequined violet-colored one-shoulder gown with sheer panels asymmetrically placed throughout her torso and framed by silver diamantes. It was A LOT, and very "Figure Skating Costume" fab. She also gave me "Cher" circa 1978 (the hair, the look, the Bob Mackie-like dress). And I love that. No. 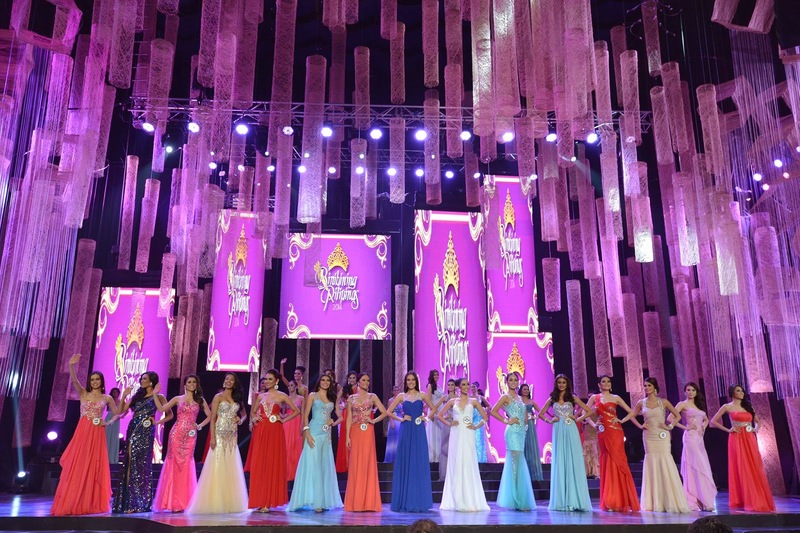 13 Kris Janson (who won "Best National Costume") and won the title of Binibining Pilipinas/Miss Intercontinental 2014 (left) wore a pretty coral colored gown in sequins, illusion and crepe. The top portion was very 'Figure Skating Ice Princess" (Is this a Theme? ), but I do like the clean fit-and-flare gown-skirt and her hair and makeup. Her drop earring worked well here with that hair style. No. 35 Yvethe Marie Santiago won the title of Binibining Pilipinas/Miss Supranational 2014 (right). She wore a baby blue gown with a sequined bodice and chiffon A-line full skirt. She looked very pretty and "Prom Perfect". No. 4 Parul Shah (left) got the title of Binibing Pilipinas/Miss Tourism 2014. I think she was one of the best in gown. She looked elegant, Pageant-right and I thought the reflective mirrored paillettes in her strapless gown provided the right amount of razzle dazzle. No. 11 Laura Victoria Lehmann (right): Laura got the "1st Runner-Up" title. She wore a rose colored gown with sequined applique bustier and chiffon full skirt. This dress was "Prom 101", nothing Couture "earth shaking" about it. She looked very "Sweet Sixteen". Not sure if this is good enough for such an "international" stage. I want to see beyond "Sweet 16" and more "Paris Couture"! No. 27 Hannah Ruth Sison: Rounding out the Top Seven was Hannah, who got the "2nd Runner-Up" title and for her gown choice, she wore a white chiffon and satin gown with sequined "sweetheart" neckline. She looked pretty. Her hair was elegant and the earring appropriate for the entire look. It was still rather safe. No. 1 Julian Aurine Flores (left): Julian wore a pink-red gown in poly chiffon with silver sequin applique at the empire waist. Very "Prom & Pageant" basic. No. 3 Joana Angelica Romero (right): Joana wore a gathered bust lavender chiffon gown with corseted boned bodice/midriff. Nice color, interesting gown. No. 8 Pia Wurtzbach (left): Pia wore a creme gown that featured a ruched bodice and torso and full flared below-the-knee skirt section. It also had sequined straps. She looked quite pretty and almost like a "Trophy Girl" at like the Golden Globes. No. 14 Emma Marie Tiglao (right): Emma wore a baby blue ruched chiffon gown with silver sequined bodice accents and straps. It fit her well and looked pretty, but one could find this style in EVERY Pageant shop. No. 16 Zahara Mae Soriano (left): Zahara wore a very elegant bright red strapless gown with waist-cinching band and silver sequined neckline and torso detail. Her entire look was very "Pageant Perfect"; there was nothing out of place or wrong--from the hair, to the earrings to the gown and wrist bangle. She was "done", as they say. No. 19 Mae Liezel Ramos (right): Mae wore a deep lavender gown with gathered bust and midriff and sheer illusion and sequined neck section. This was quite nice on her and I loved how clean-and-modern her center part hairstyle and makeup looked. This was a "modern" pageant girl. No. 20 Kenneth Santiago (left): Kenneth wore an iridescent organza baby blue gown which featured an inner "mini dress" and crystals throughout. She looked great! No. 23 Nichole Marie Manalo (right): Nichole was probably one of the most "Diva"-like participants in the evening gown portion. We've seen this style of gown before--at many pageants--but Nichole looked very elegant and regal in this one shoulder red and sequined dress. It was dramatic and entrance-making. 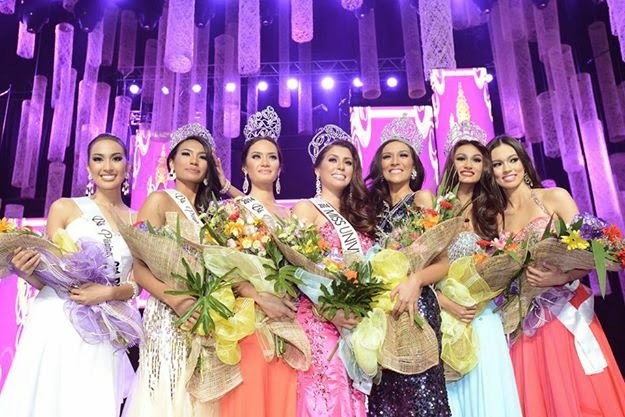 Flower Girls: Congratulations to all the Binibinng Pilipinas/Miss Philippines 2014 Winners! 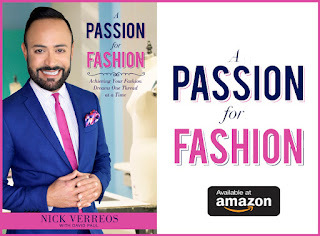 1 Response to "SASHES AND TIARAS.....Binibining Pilipinas 2014 Finals: Winners, Gowns"
Thank you for the nice review Nick.